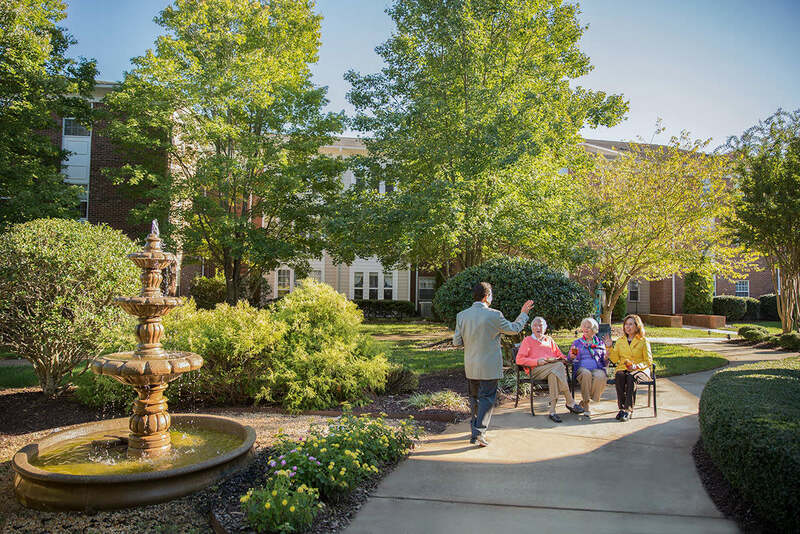 The Elms at Abbotswood is the newest addition to our beautiful community, providing residents with Assisted Living specializing in Memory Support. We’ve added 22 cottages to our community campus! 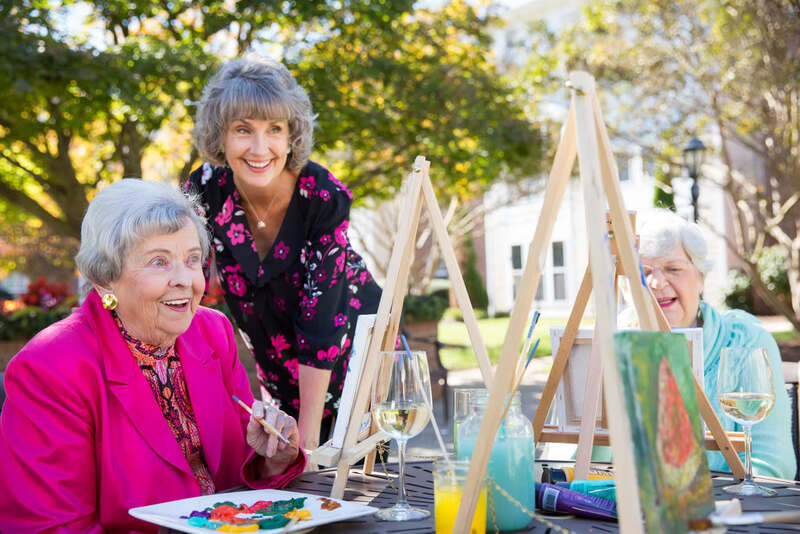 The range of options that Abbotswood at Irving Park provides ensures that if your needs change, you can remain in place in the community you love. Learn more.